Prime location! 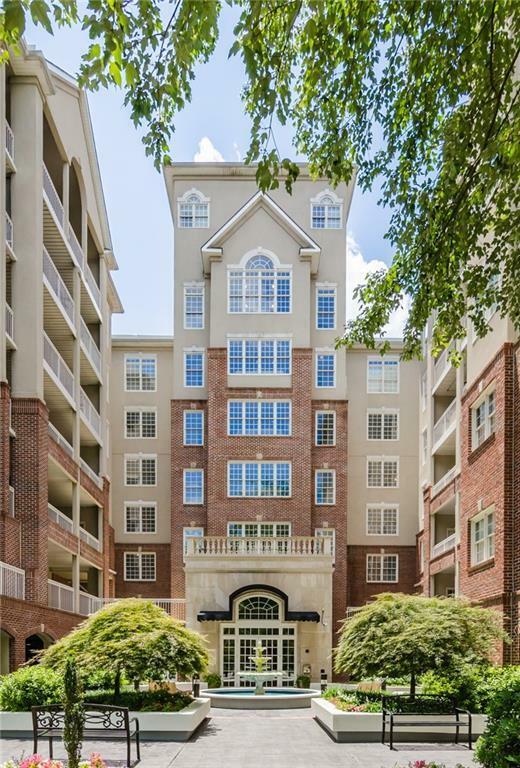 Incredibly Spacious Buckhead Condo in desirable Manor House, ready for immediate occupancy! The rental rate INCLUDES water, sewer, gas, 24-hour concierge, 2-gated parking spots & all building amenities, Unit has hardwood floors in main living spaces & new carpet in bedrooms! Granite Kitchen counters, eat-in area, large deck, Split Bedrm plan, Spacious Bedrms w/ walk-in closets. Large Covered balacony with access from living room & master bedroom. Washer & Dryer are INCLUDED!